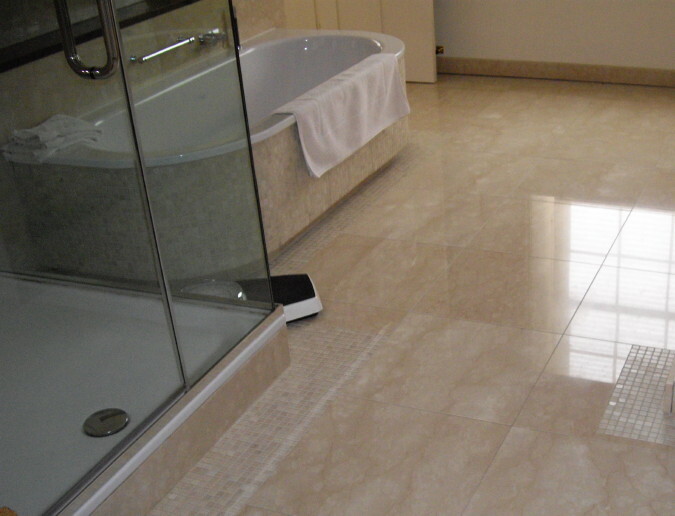 Crema Marfil is a soft buttermilk colour with subtle honeyed gold and off white veins and highlights. 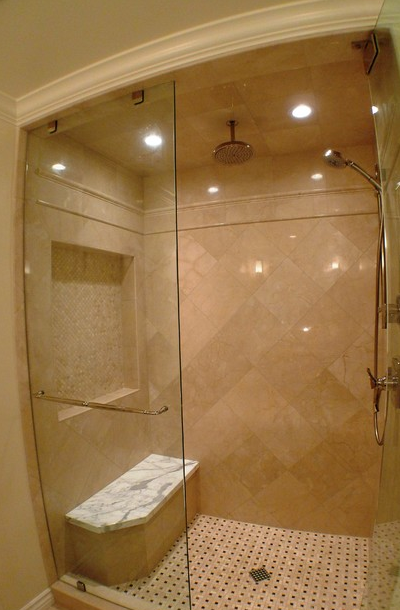 The pale warm tones make this highly desirable for many of projects. 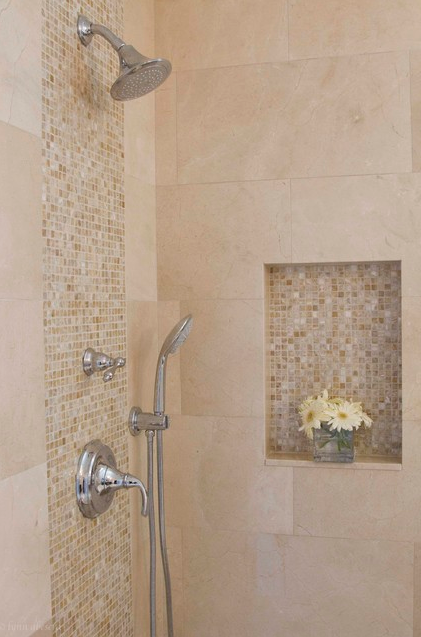 Adding a touch of class and elegance, Crema Marfil is a valuable addition to any design concept. 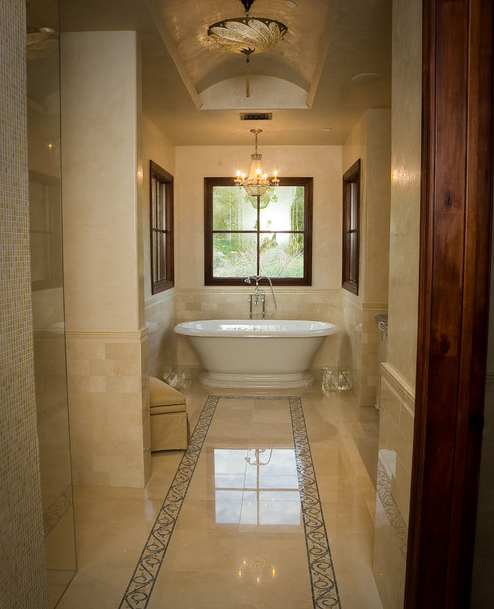 The creative interpretations that can come from such a naturally stunning marble are endless. 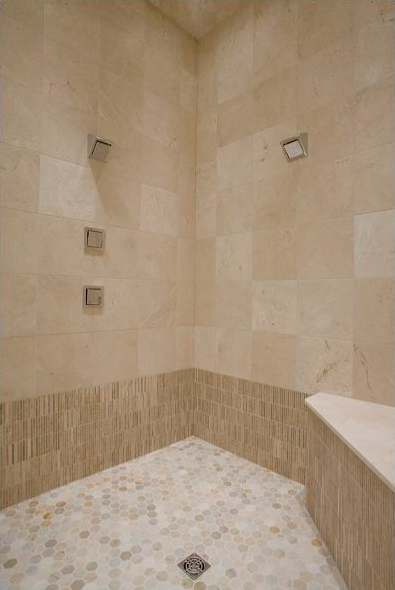 From traditional stylings to a Modern styled bathroom, the Crema Marfil will create a harmonious environment.